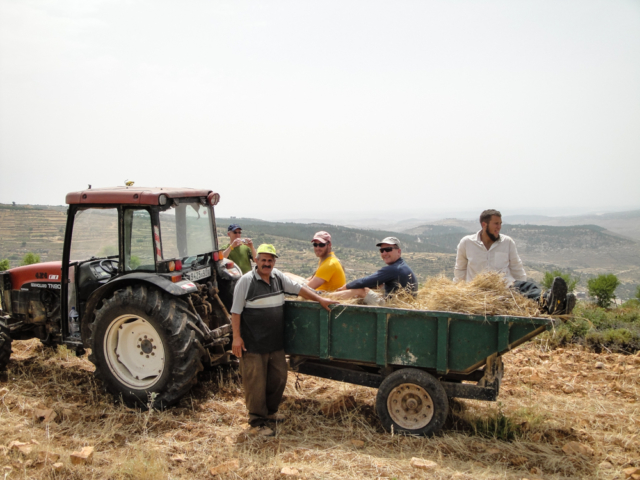 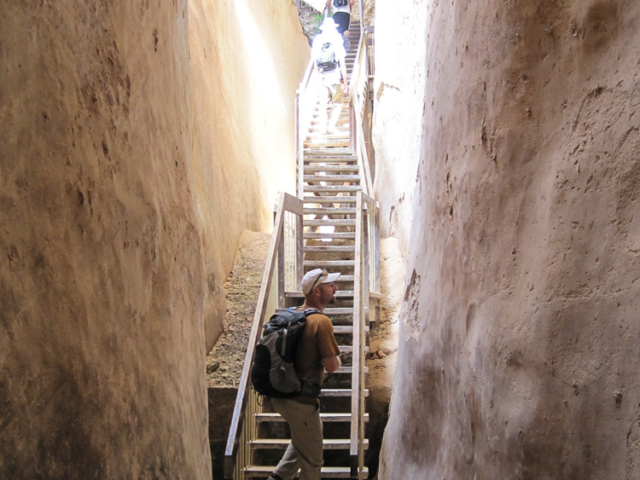 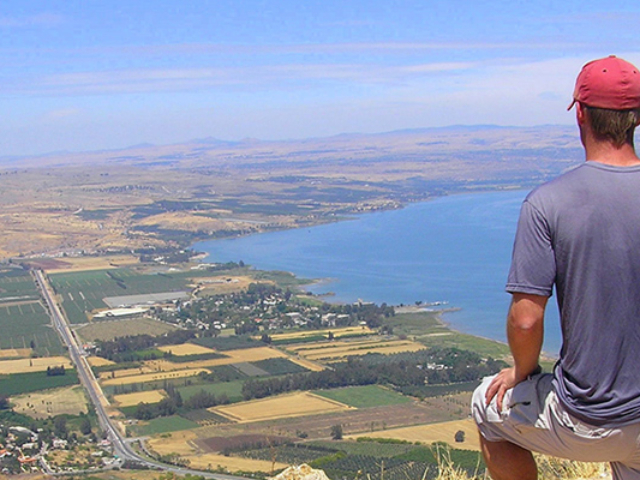 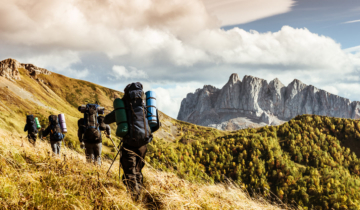 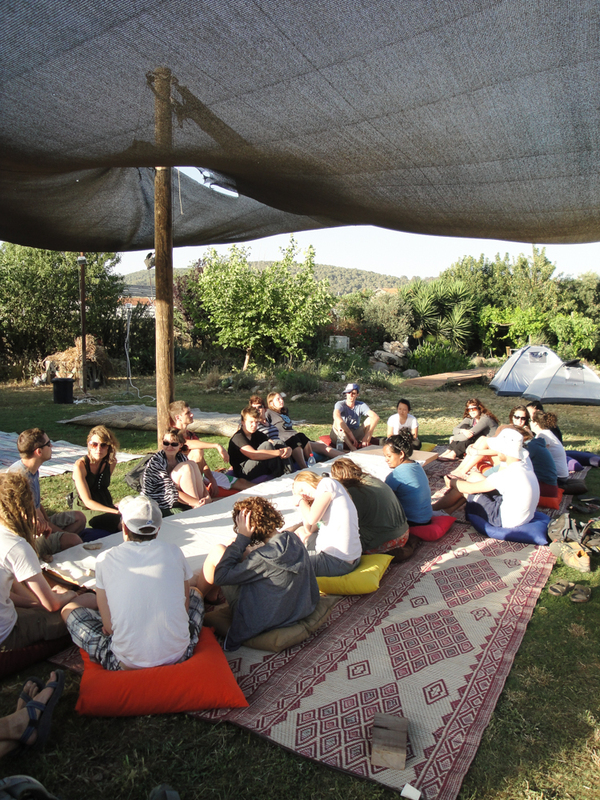 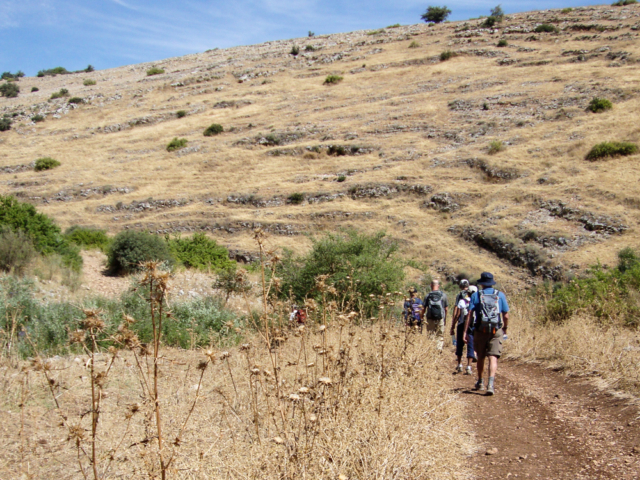 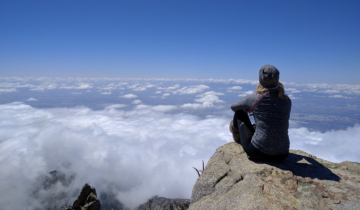 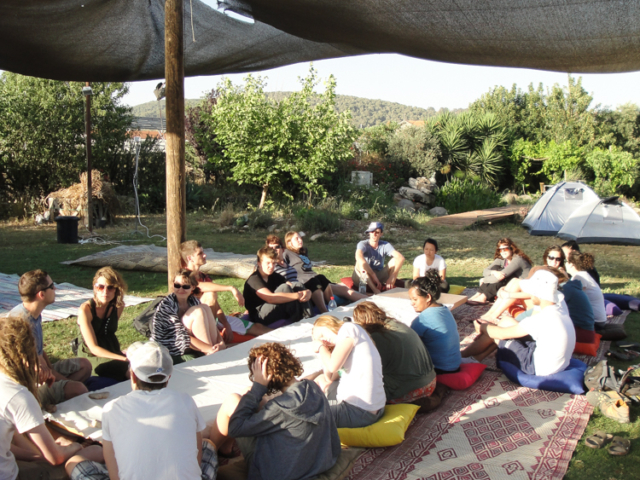 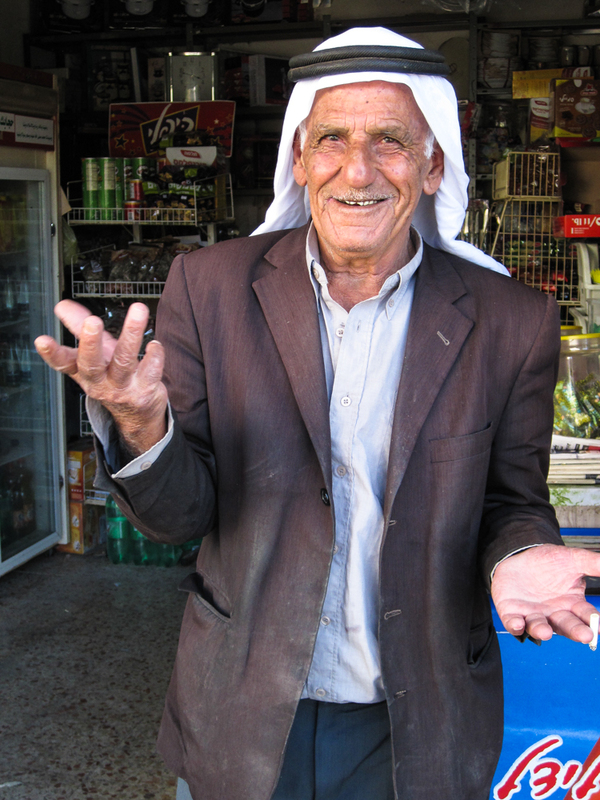 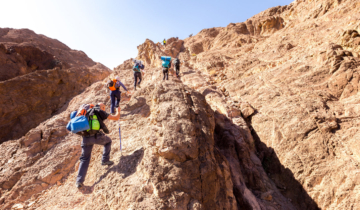 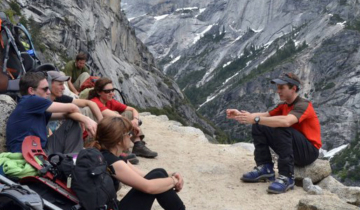 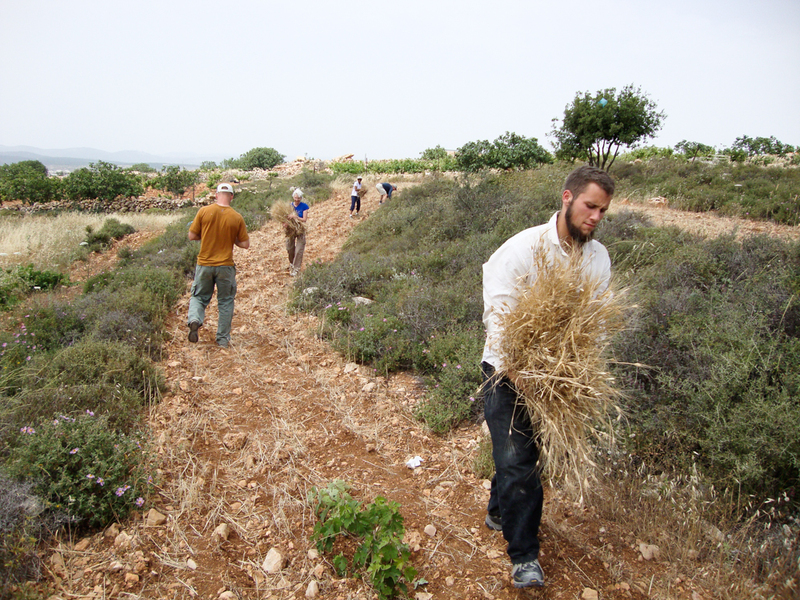 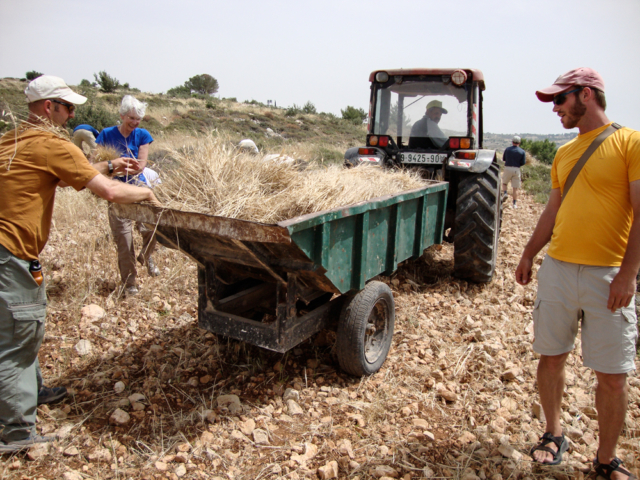 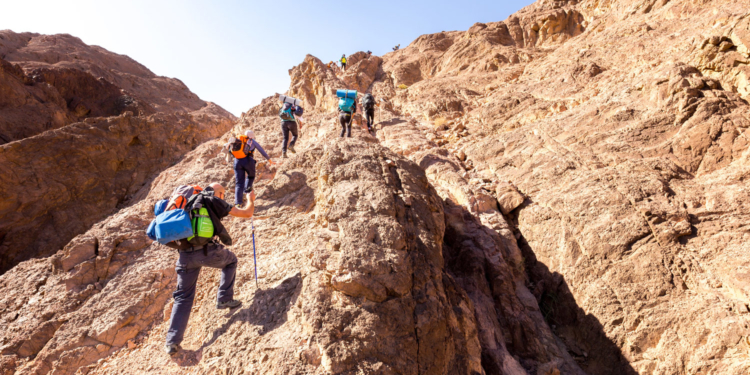 This course combines service and trekking through Israel and Palestine. 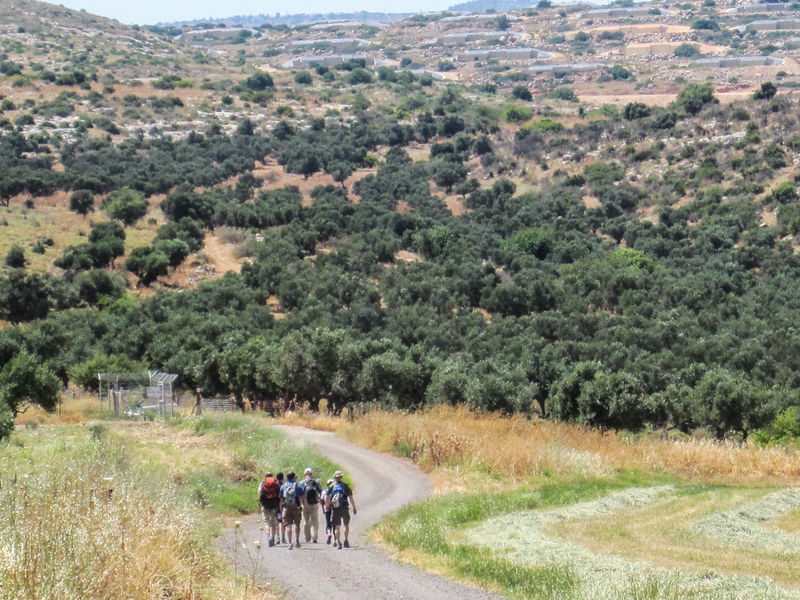 You will spend time in Jerusalem, Bethlehem, and Nazareth and then have the opportunity to trek for four days from Nazareth to the Mount of the Beatitudes along the Jesus Trail­­­™. 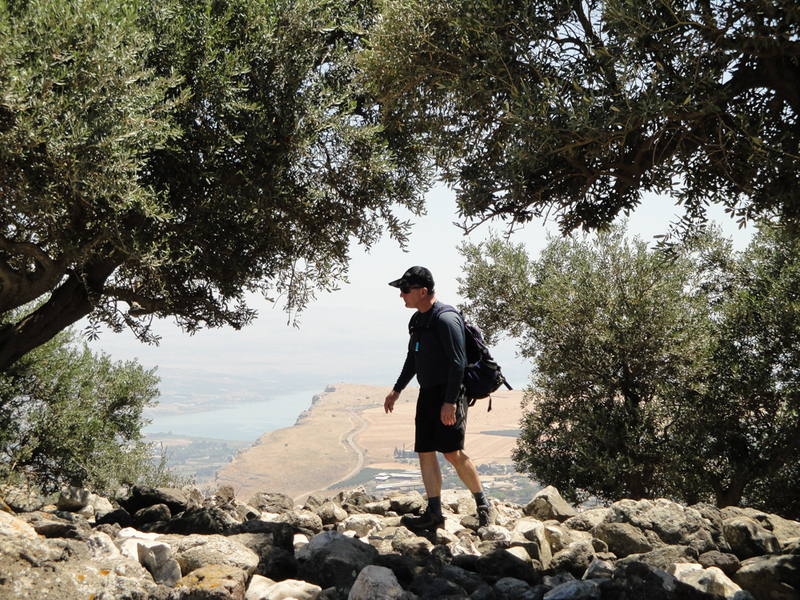 The Jesus Trail™ is a moderate trail on which you will carry only a daypack, as your gear is transferred to each night’s accommodations. 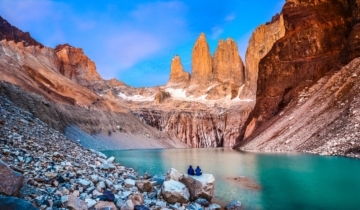 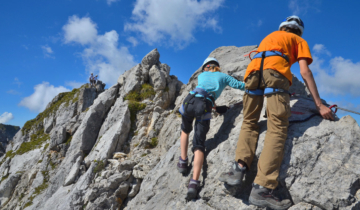 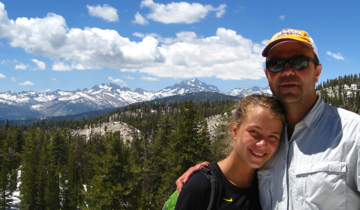 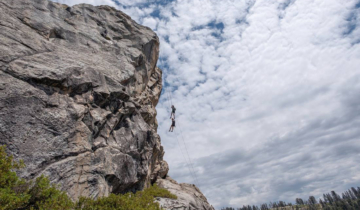 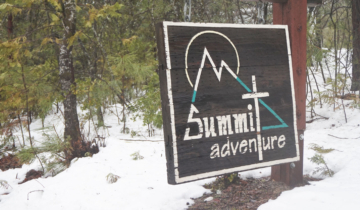 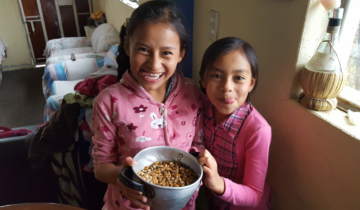 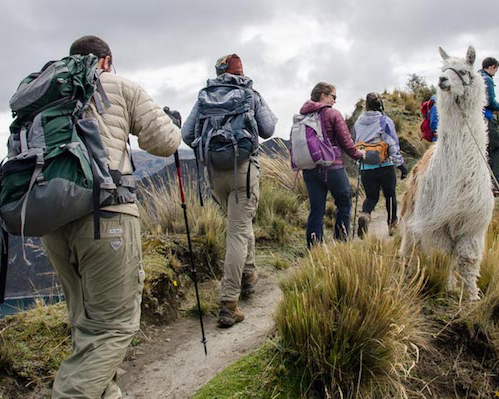 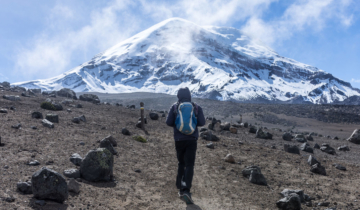 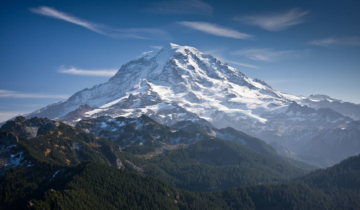 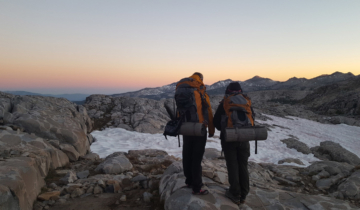 There are options for camping or staying in a bed and breakfast or hostel along the trail, making this a great course for families or folks who could not participate in a “typical” Summit course. 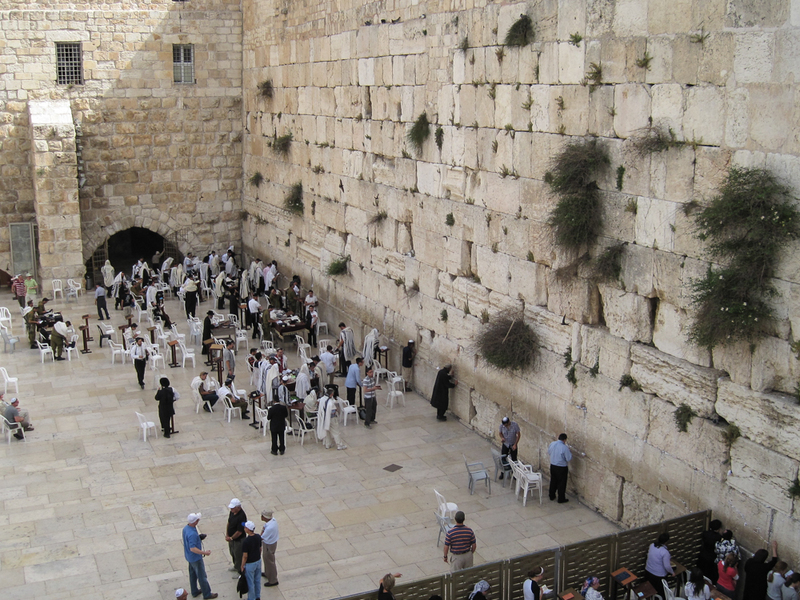 Arrive in Israel (Ben-Gurion Airport in Tel Aviv), meet in Jerusalem. 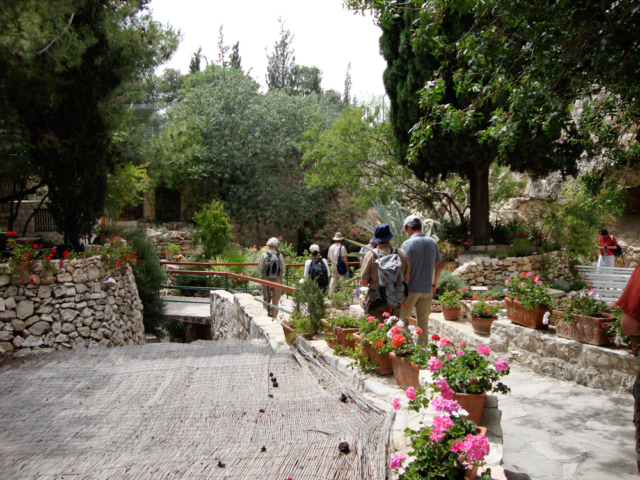 Exploring Jerusalem, visiting sites rich in culture and heritage. 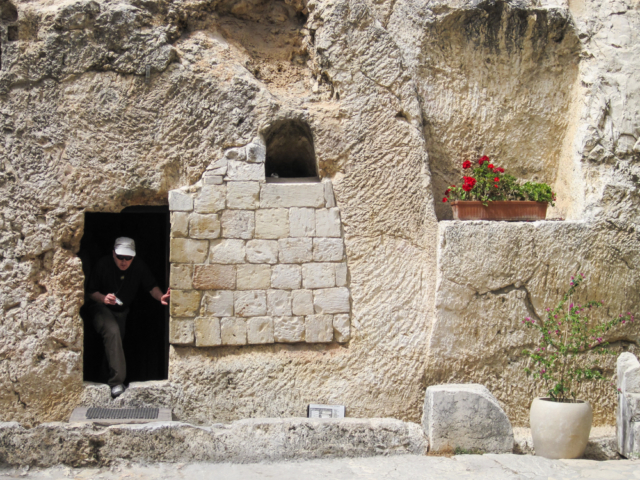 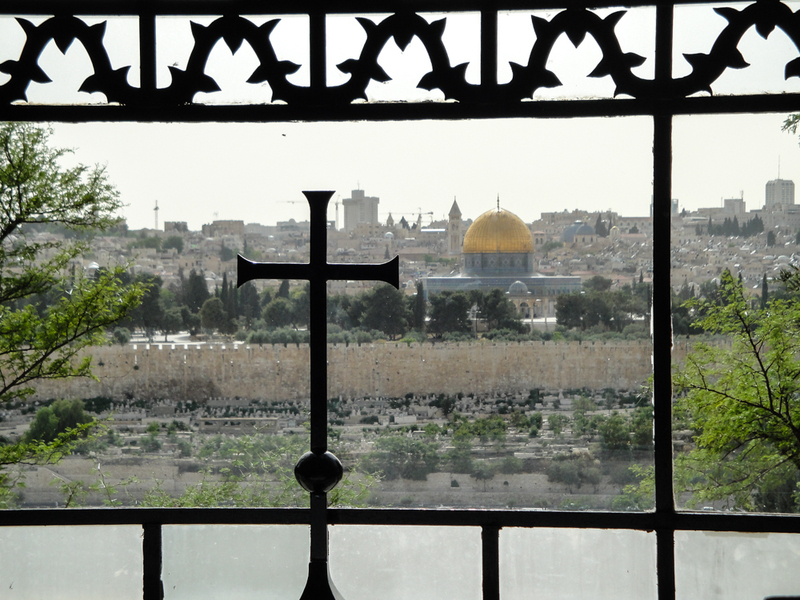 Jerusalem highlights include the Via Delarosa, Garden of Gethsemane, Herod’s courtyard, Temple Mount, Church of the Holy Sepulchre, Wailing Wall, and many others. 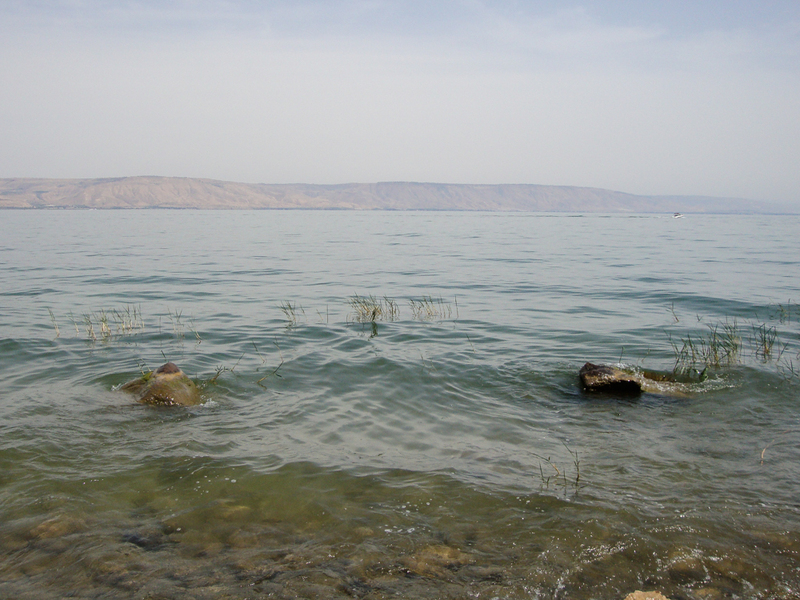 Dead Sea, travel to Nazareth. 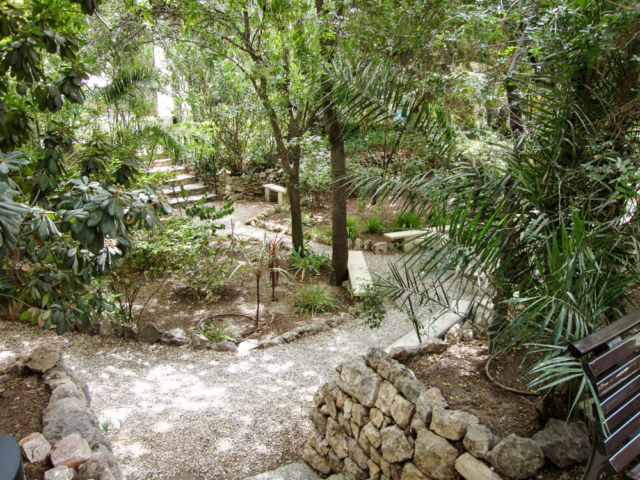 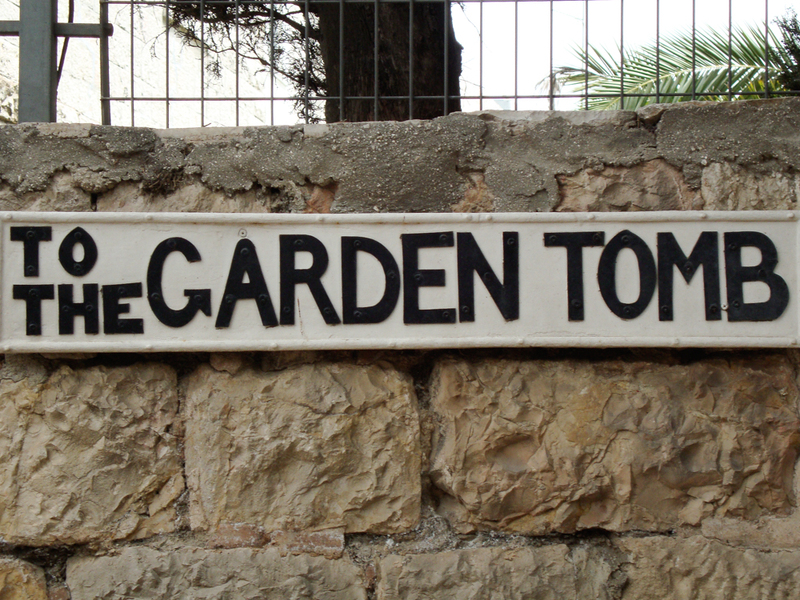 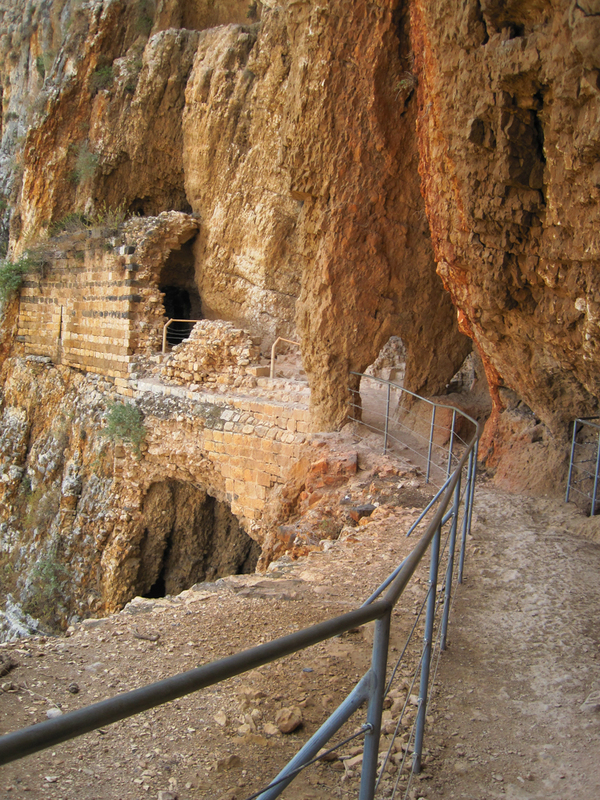 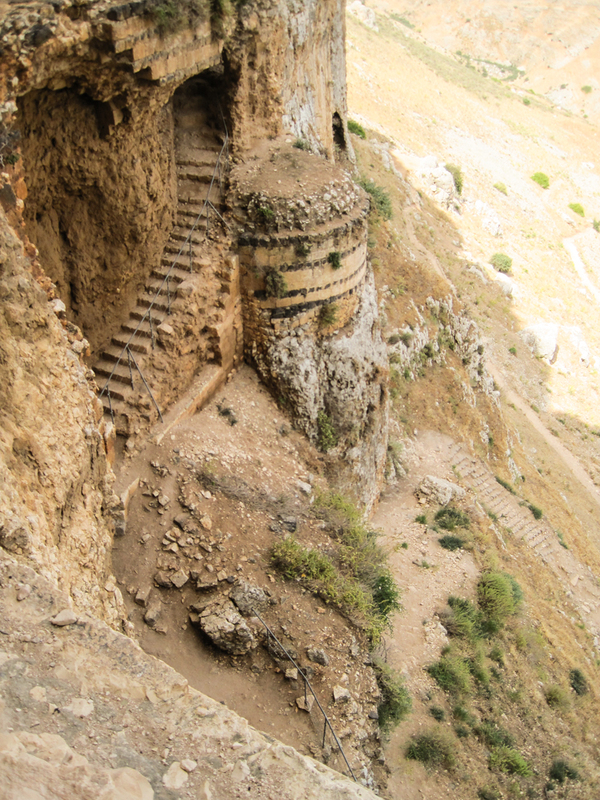 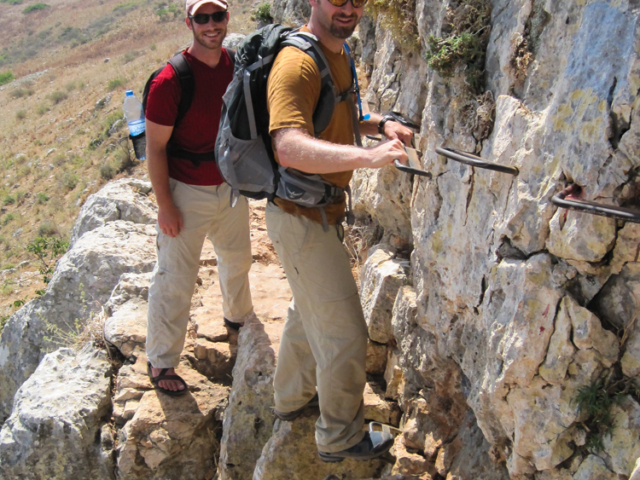 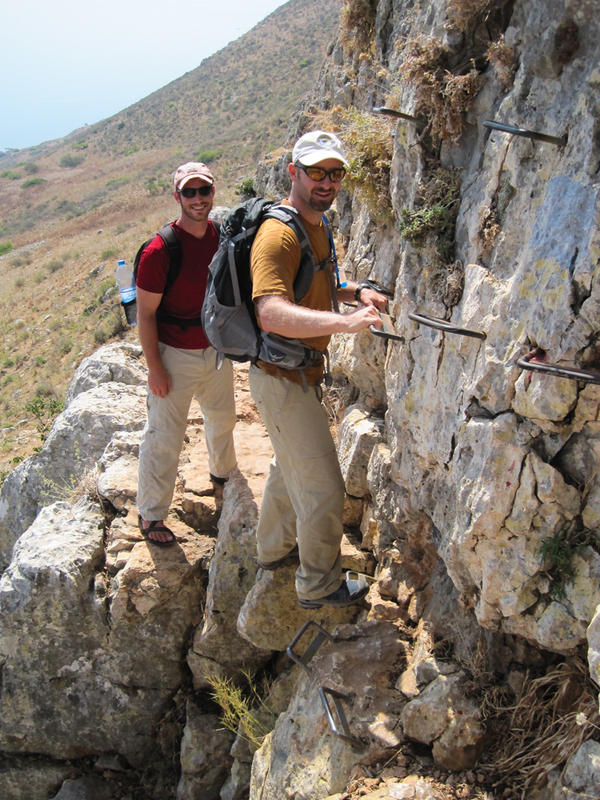 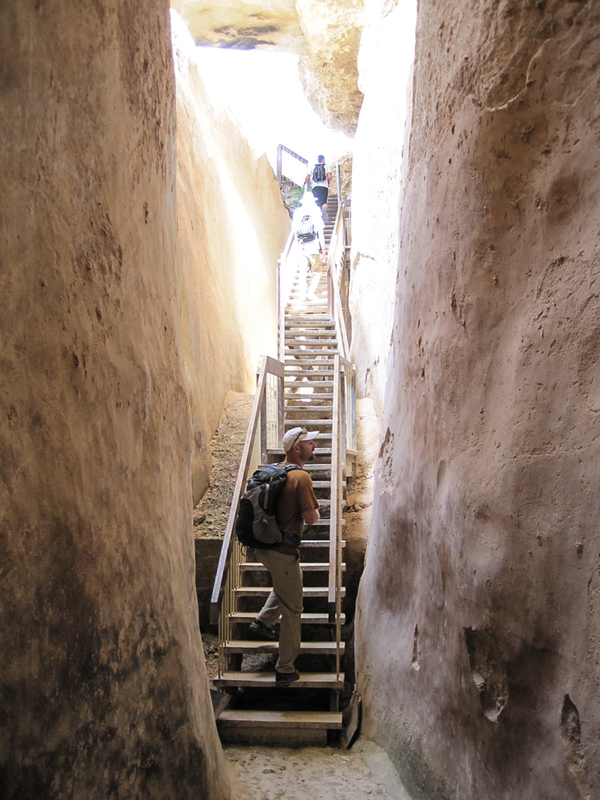 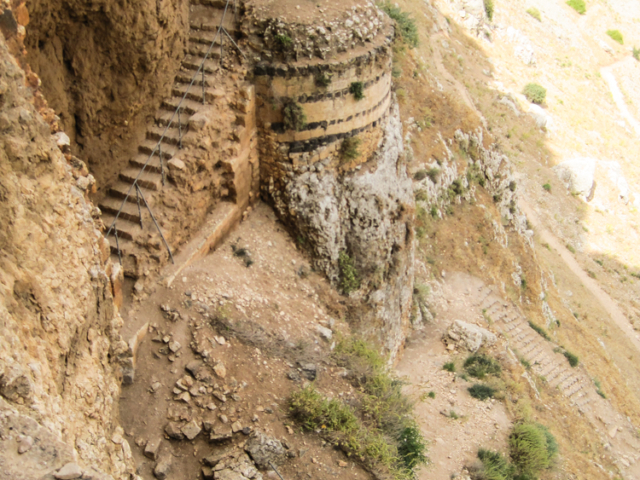 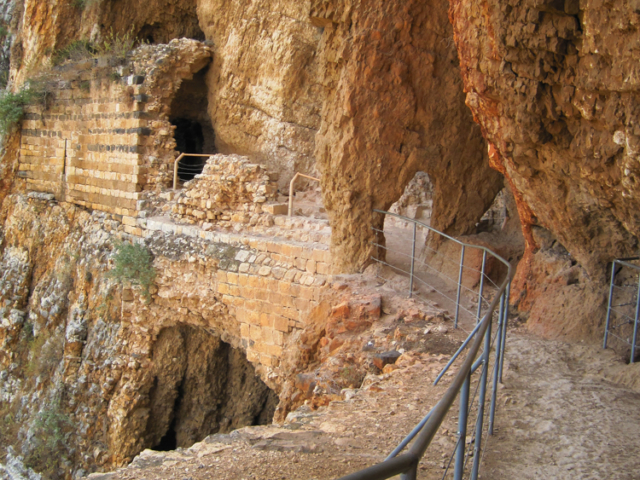 Hiking The Jesus Trail which leads from Nazareth to Cana. 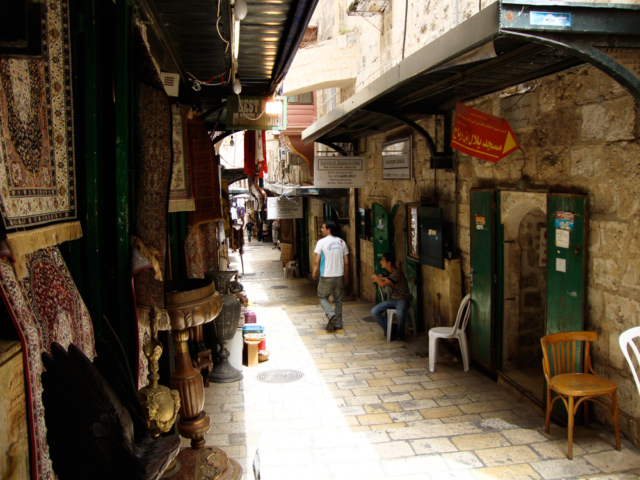 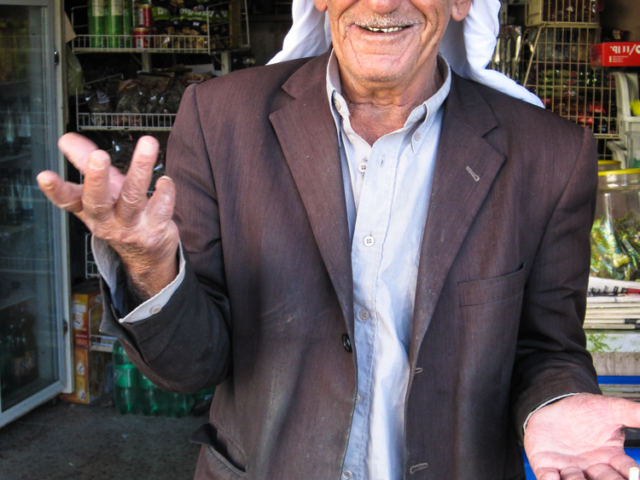 Shopping and touring in Nazareth, course end celebration, fly home. 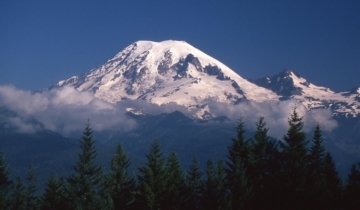 *Because of the length of travel, your departure day may be different than your arrival day. 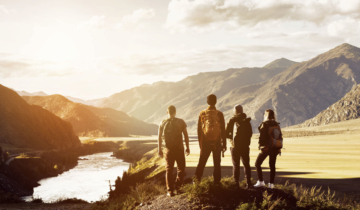 Please book your flights accordingly.